Admit it, we only think of calling a locksmith when something goes wrong. That’s not a bad thing though, if you don’t need a locksmith, you won’t just call him to hang out, right? But do you know there are times you really have to call a locksmith. Not only because it’s the proper thing to do, but in the long run it is beneficial to you. You will have a stronger solution to your problem, you will spend less and ultimately have time to spend doing more worthwhile things. 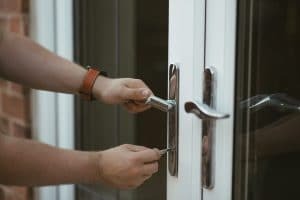 Whether you are building a new home or constructing a new office and want to have a new lock installed, you should call for a professional locksmith for this task. Even if you think that you can DIY, there still are some advantages to hiring a professional such as, they know about all the lock brands available on the market and would only recommend you the best one. Also, their services are high quality and fast so none of your precious time or energy is wasted. 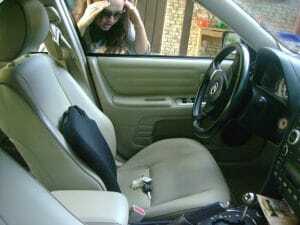 It is a nightmare if you lose your car keys or leave them inside the car. In the past, it was easier to get out of such a situation as you could ask any locksmith to fix it for you but nowadays many cars come with transponder key systems installed in them and need special programmable keys to unlock and finding an automotive locksmith that is experienced in making these kinds of keys is a hassle, but the number is growing day by day. Safes are becoming highly popular because of the easy-to-use, non-bulky design. Many people think that these safes can only be installed by the companies who make them, but that is not the case. 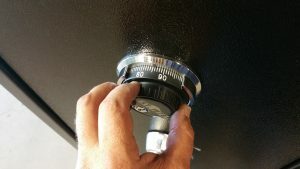 Locksmith services that can install or relocate the safes at a much affordable price than what the manufacturer’s charge does exist. 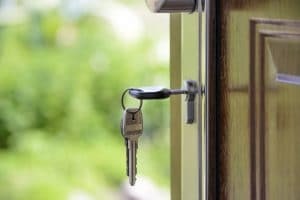 Let’s say you are having some guests to stay with you for some time or you just want to be on the safe side and keep an extra set of keys for your home for when you might lose the original ones, locksmiths are the way to go. They can make duplicate extra keys for all your needs in absolutely no time. Many people are switching to new Wi-Fi based keyless locks, which are far easier to use and unlock automatically when you reach the house and are very convenient for people who keep losing and forgetting their keys everywhere. 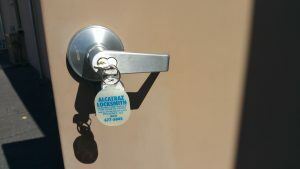 Professional locksmiths are going with this trend too and many offer the installation of these new locks at cheap rates. 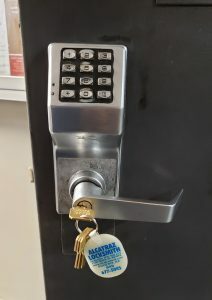 If you are stuck in any of the above situations, just give us call here at Al-Catraz Locksmith to get your work done in the most affordable rates. We offer best services among all the Phoenix locksmiths.